As part of my role as Member of Parliament for Walsall North, I want to get as many people as possible down to Westminster. So come and join me in London and take a tour of Parliament. 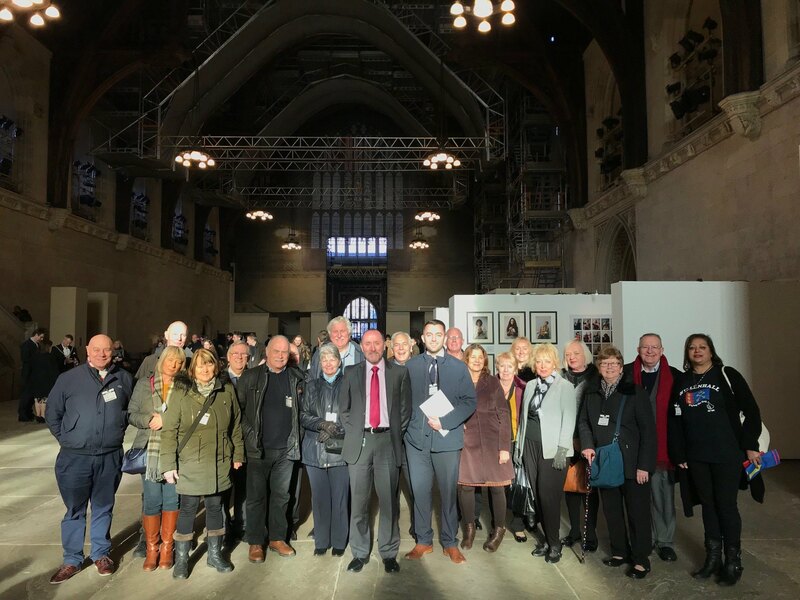 Please indicate whether you would like to join one of our regular coach trips down to London or come to Parliament individually - Our regular coach trips cost £18 and include a tour and a Q+A session with me in parliament. After you have registered your interest you will receive a booking form will all our upcoming tour dates. Register your interest to join me in Westminster!